Handcrafted in Thailand. 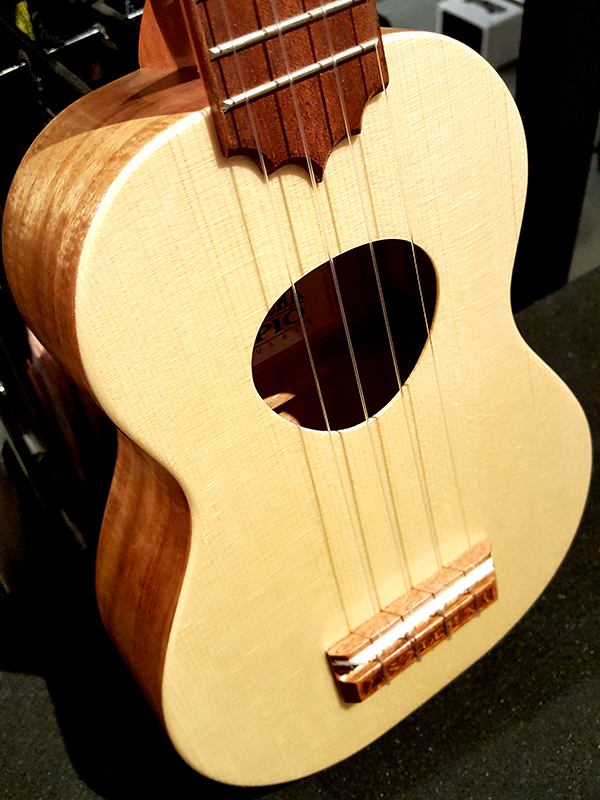 Very attractive, great sounding and affordable ukuleles while retaining that high level of quality that KoAloha is famous for. Solid spruce top and acacia body. Gig bags included. Come in and give them a try while we still have them in stock.